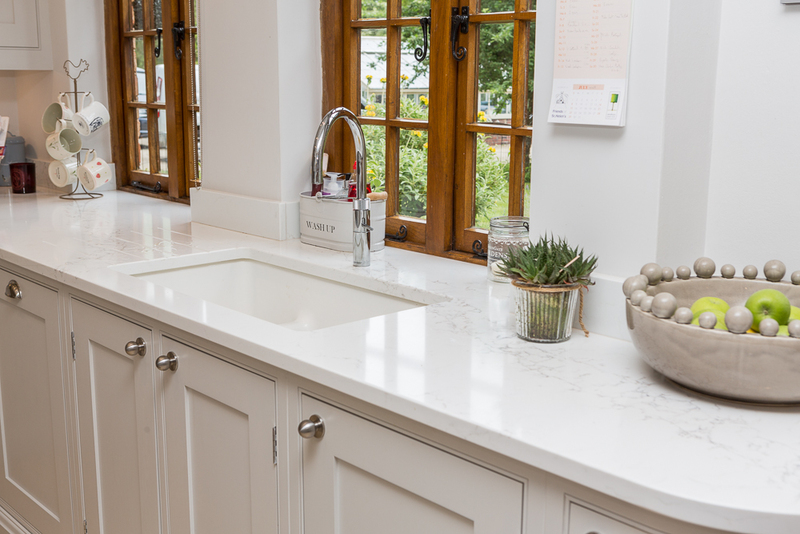 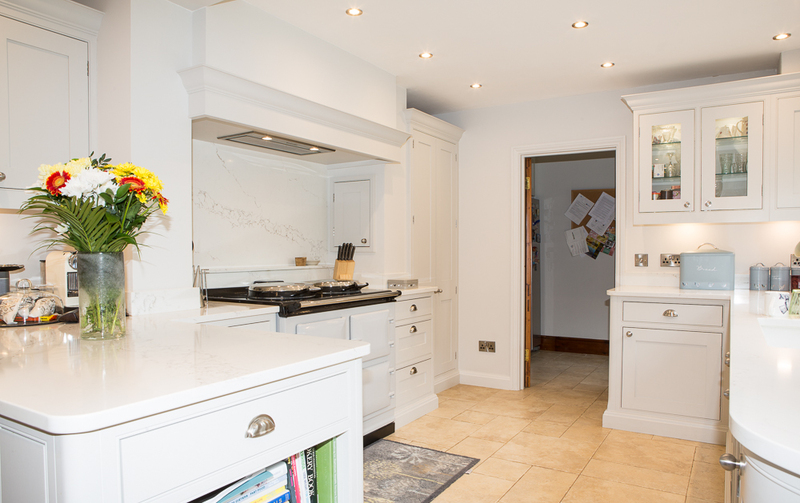 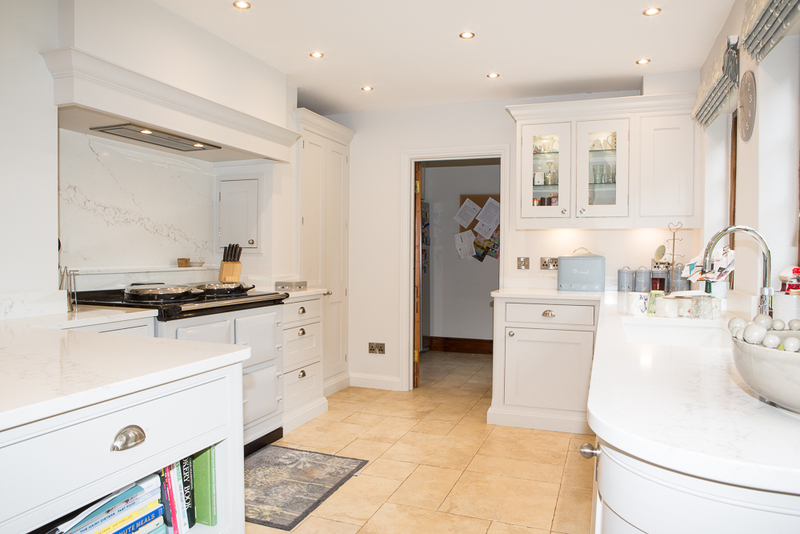 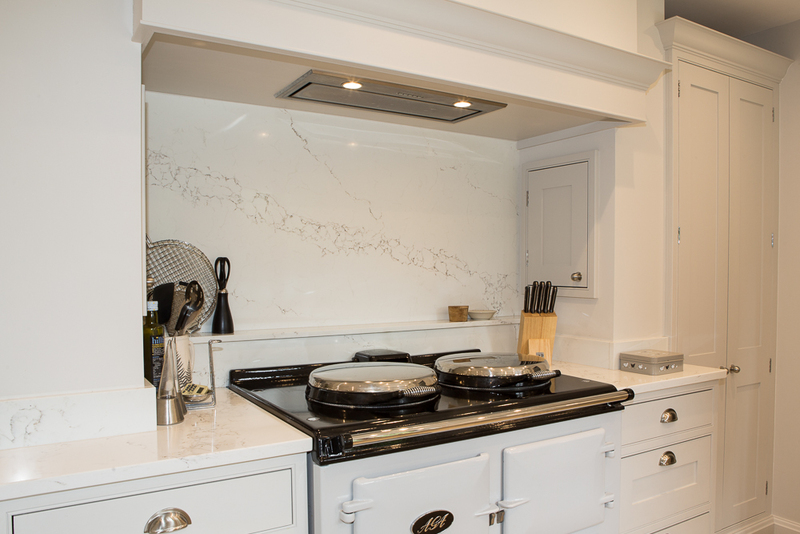 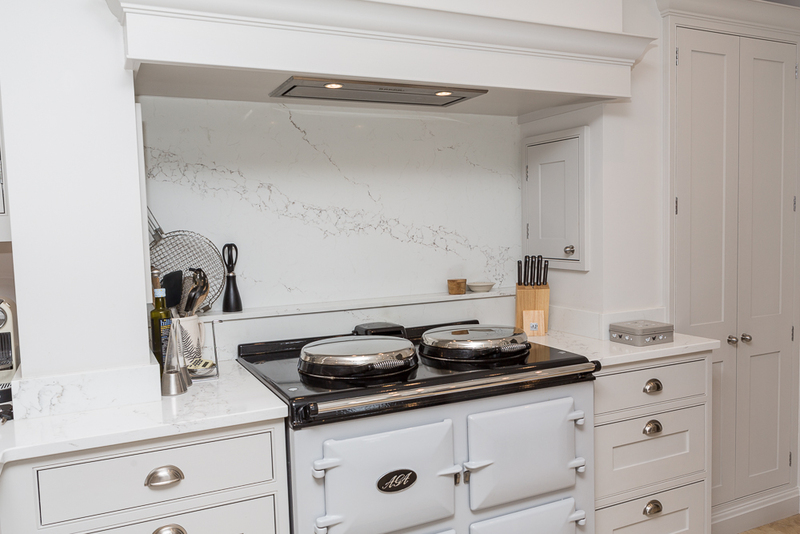 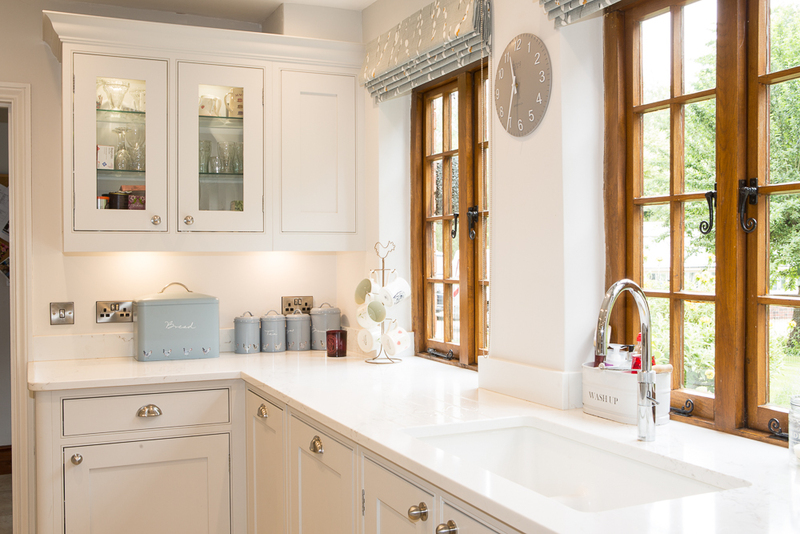 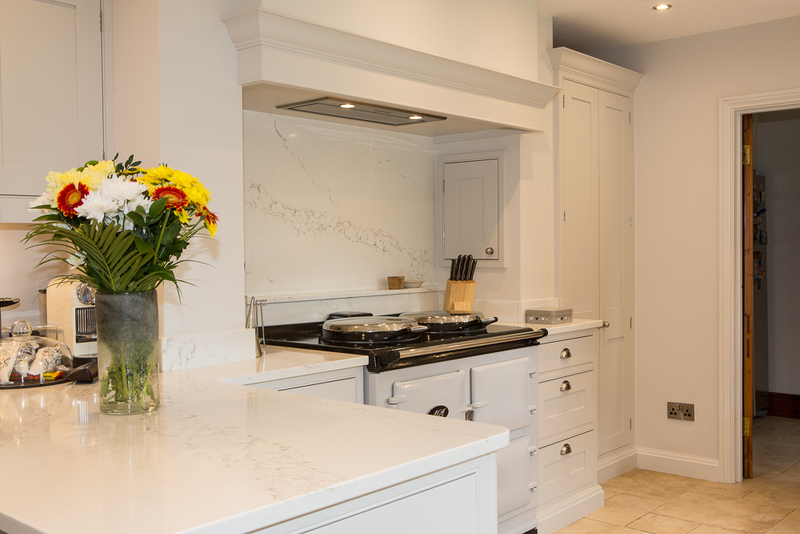 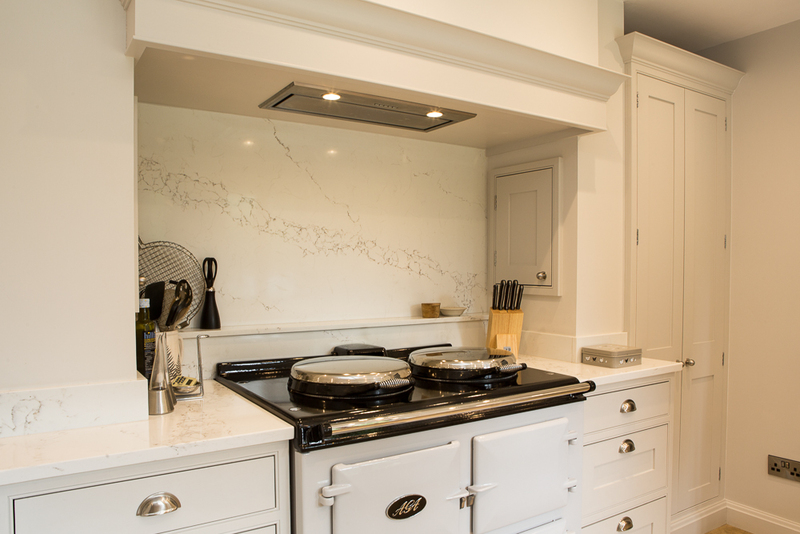 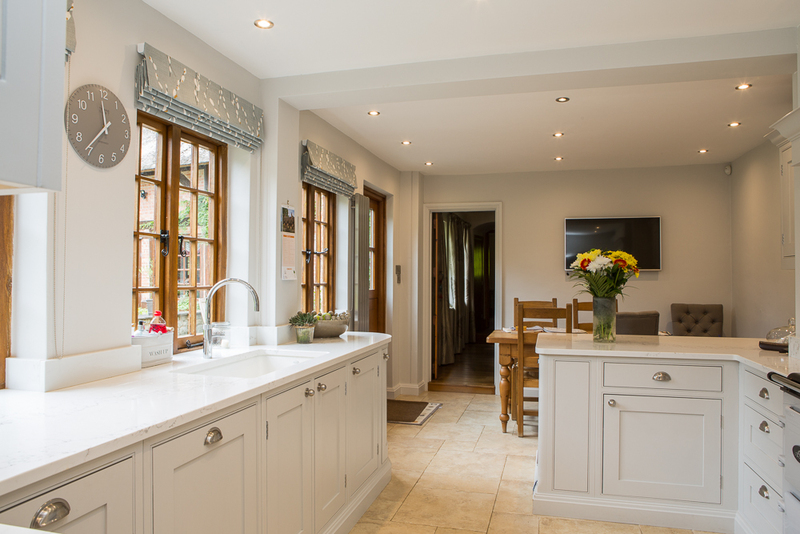 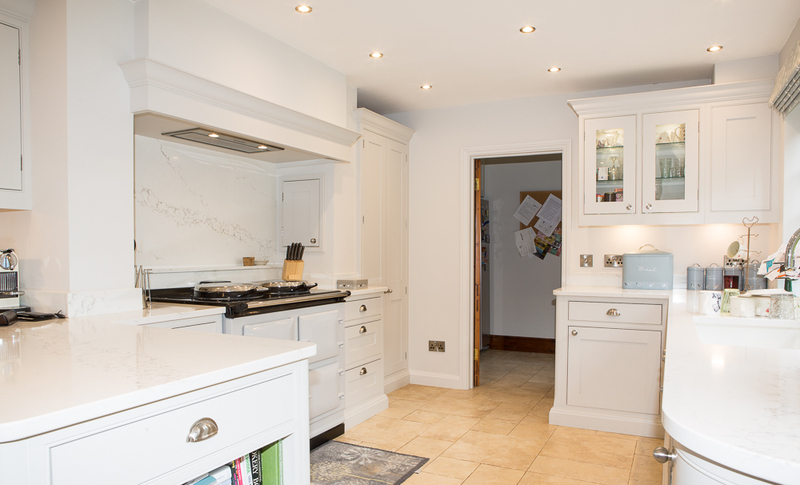 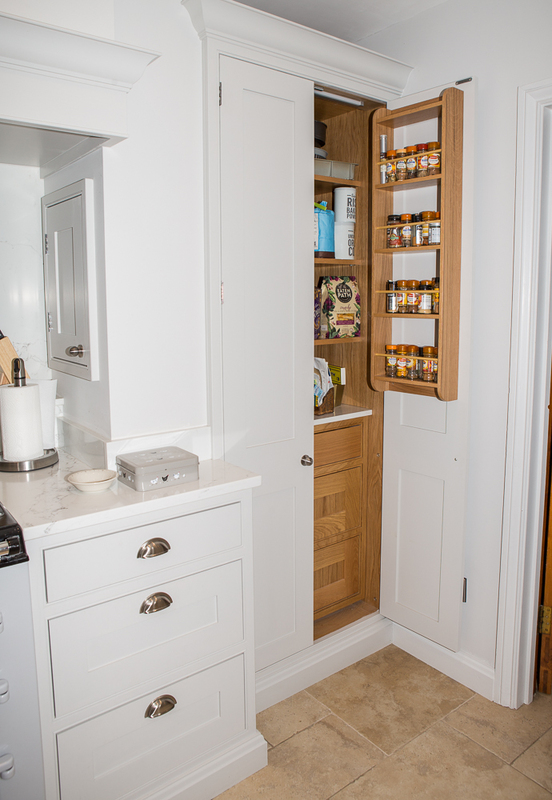 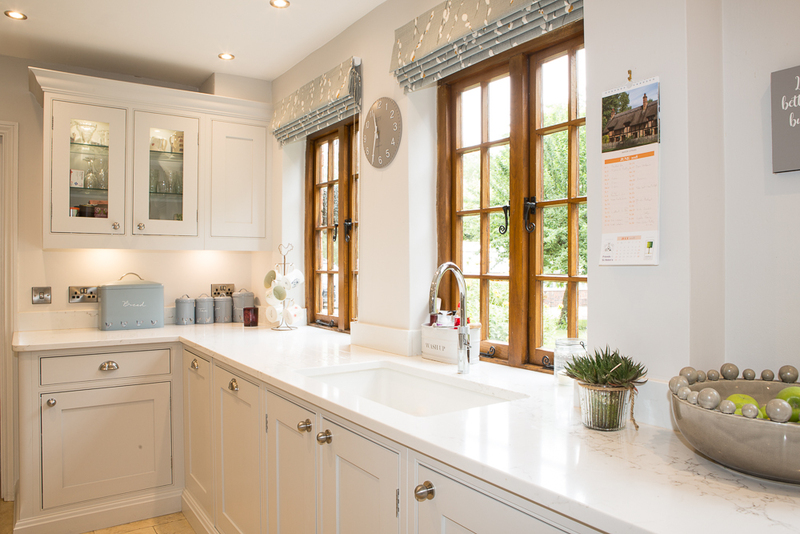 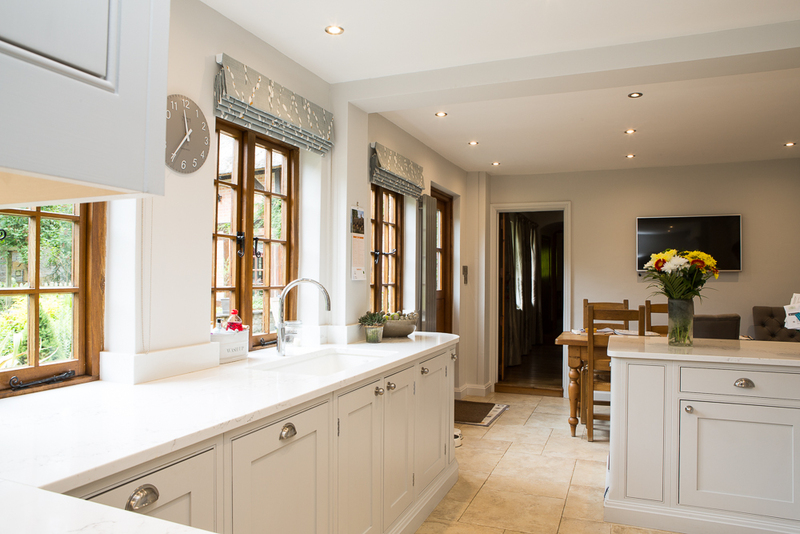 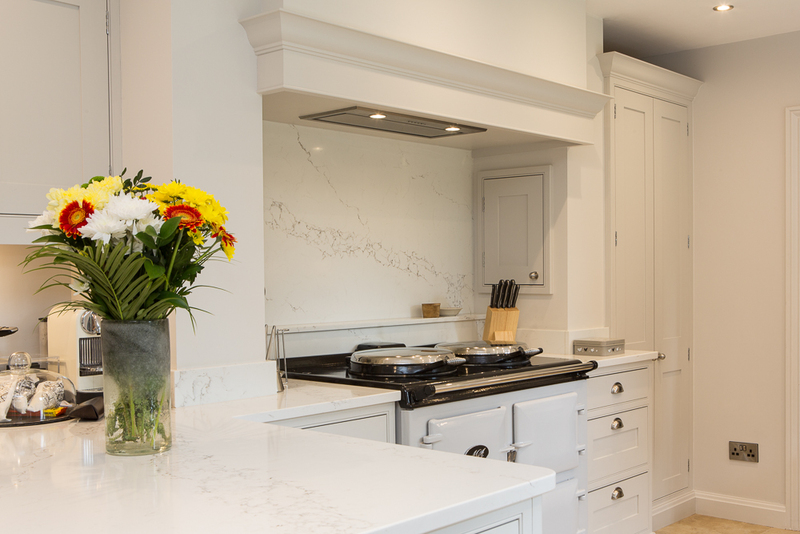 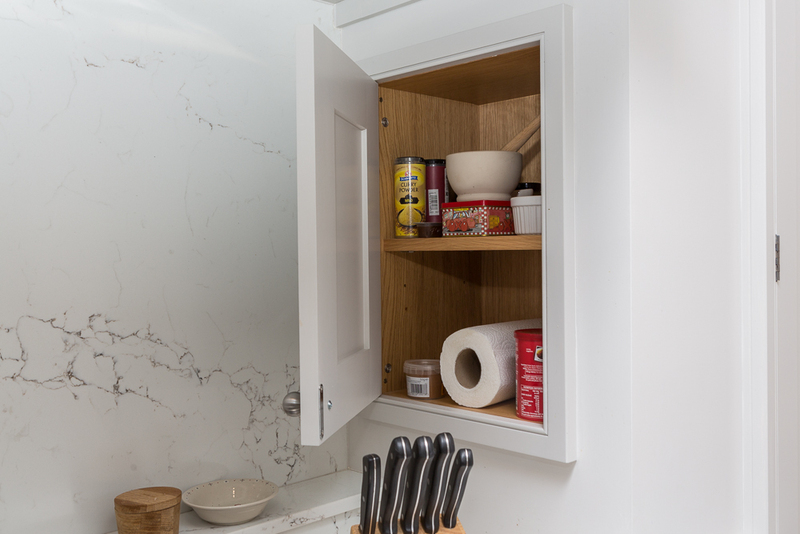 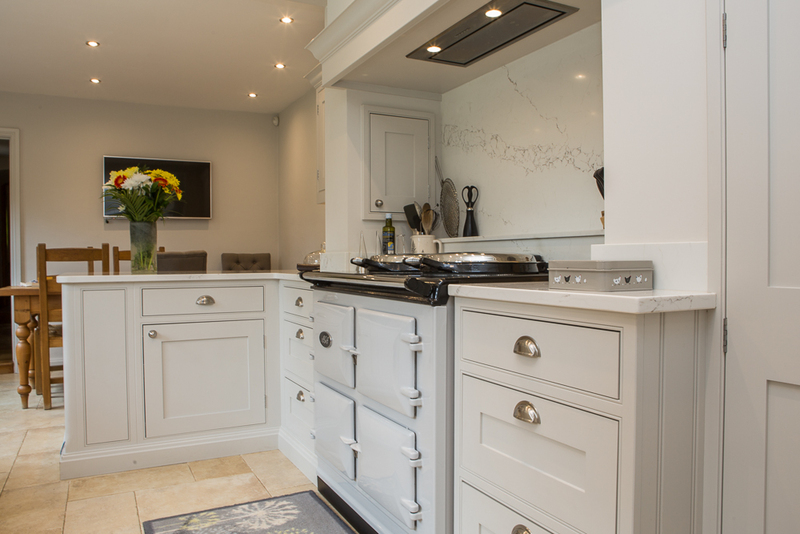 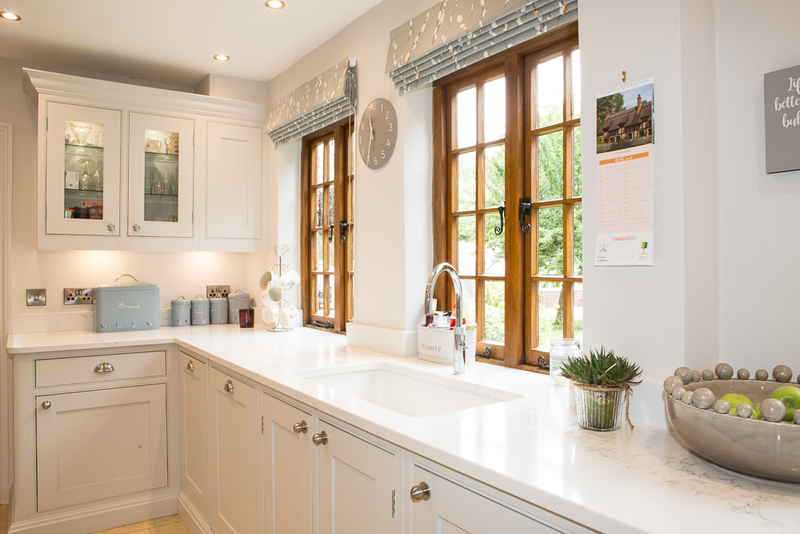 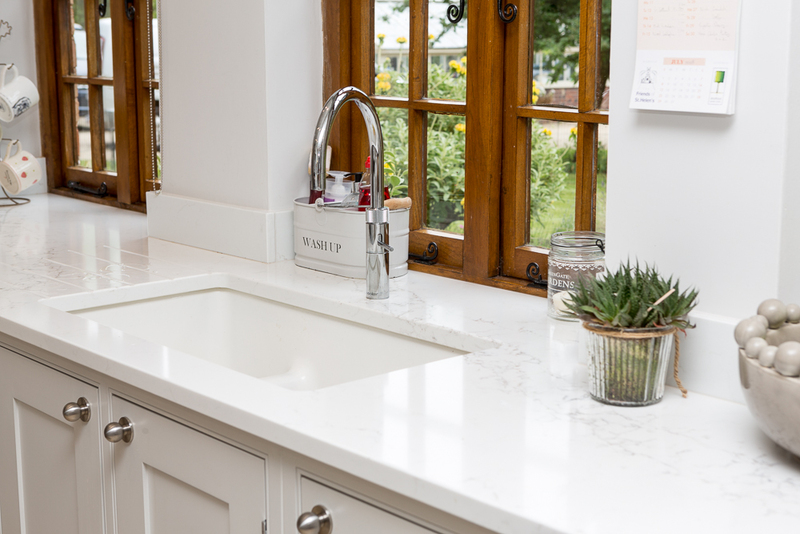 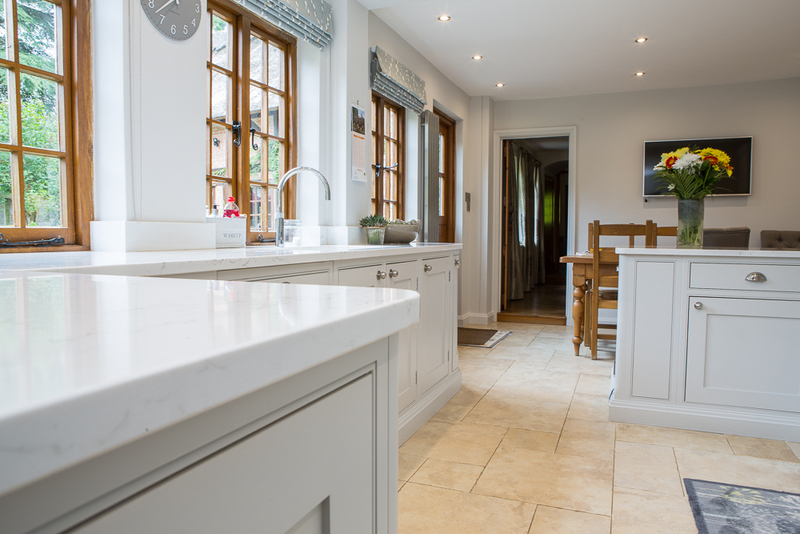 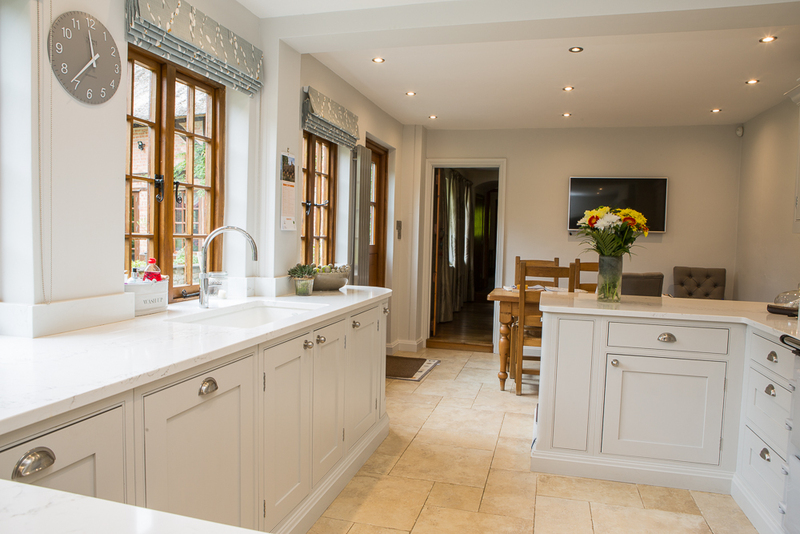 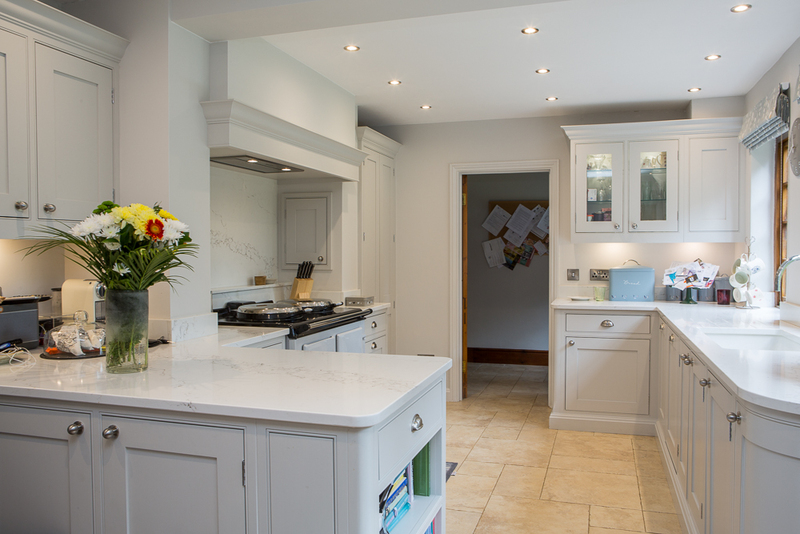 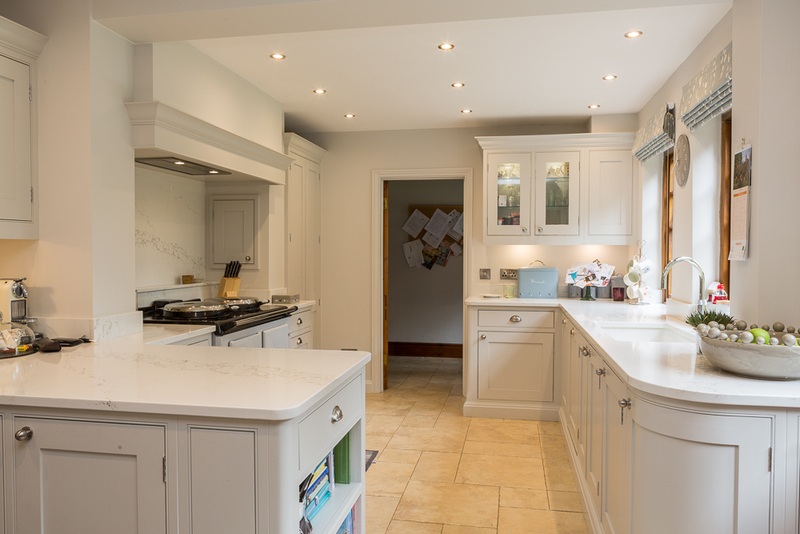 Bespoke interiors hand crafted to your exact requirements by ARLA Design based in Stratford-upon-Avon, Warwickshire. 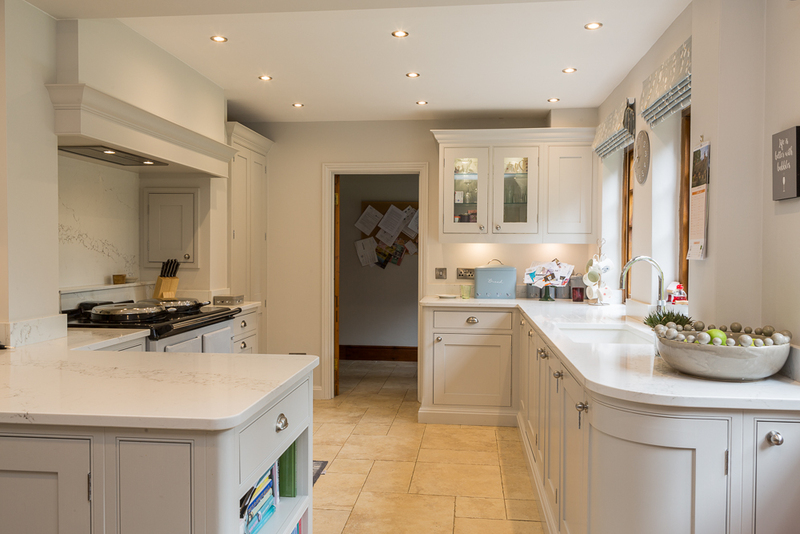 Here is a selection of projects. 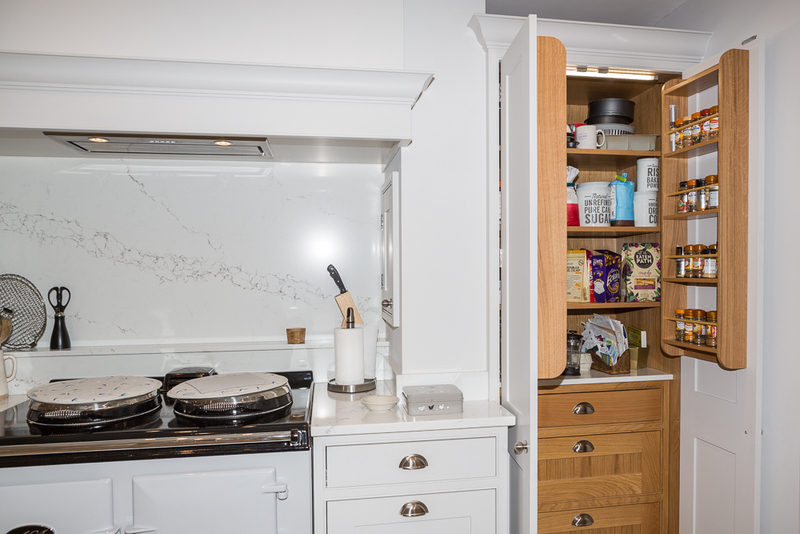 Go back to Kitchen Galleries.